Zambia, located on the edge of the Kalahari Desert in southern Africa, has the world’s highest rate of HIV/AIDS. This compounded by lack of employment, leaves the majority of the people in the Kaoma area extremely poor. This ministry is part of the work of Presentation Sisters from Ireland, India, England, New Zealand, Zambia and the United States. The primary purpose of the ministry in Kaoma and surrounding areas is to assist the people in becoming self-sustainable. 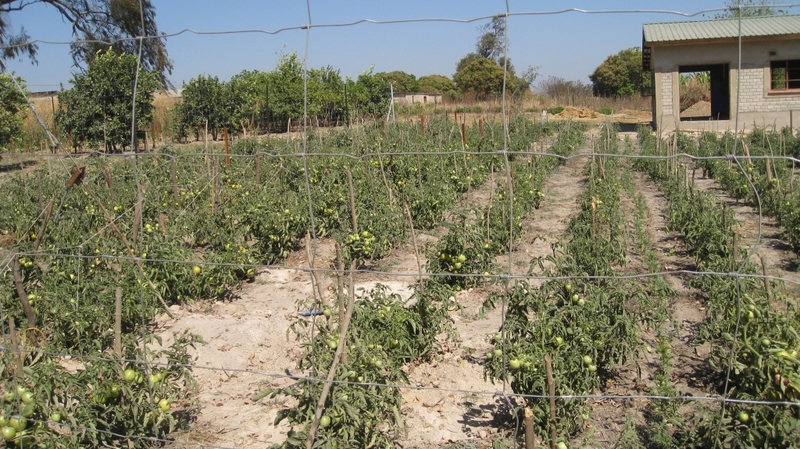 The Kaoma Sustainability Project was originally developed and continues to build on the expressed need of the people in the area namely, hunger. Working with the most vulnerable people in the area, these projects help to alleviate the root cause of poverty by teaching people to help themselves through various forms of education. These groups are made up of some of the poorest people in five areas who are willing to use methods of conservation farming, including the use of compost rather than commercial fertilizer, inter-cropping, crop rotation and the planting of crops and trees that put nutrients into the soil. Land is easy to obtain and because jobs are so scarce, farming is the only way that most of the people will survive and become self-sustainable. 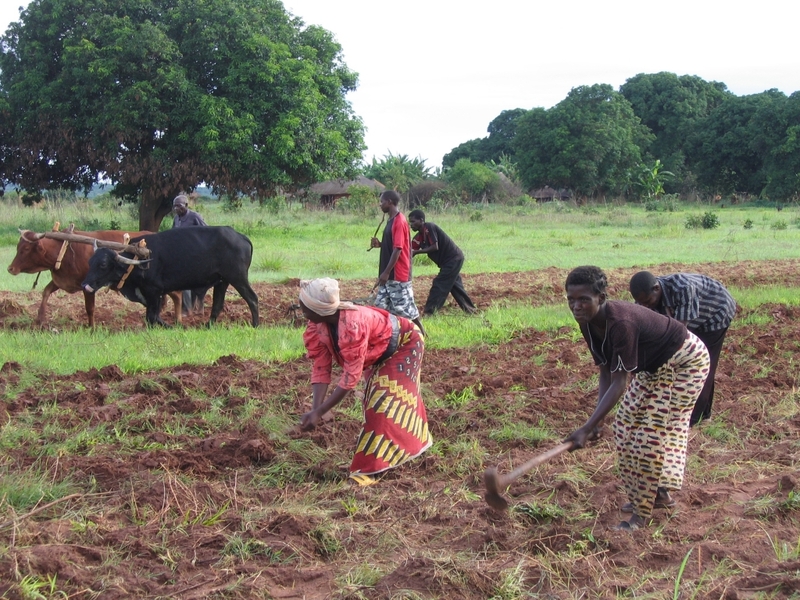 We gave each of these groups two oxen, an ox cart, a plow and a reaper to assist them in generating income for their group. Fish is one of the primary foods of Zambia. There is a natural spring on the property purchased for the pilot project. The fish ponds, which have been dug by hand, allow clients to learn to raise fish, which provides food and generates income for other needs. From December through February, there is a government ban of fishing in the public lakes and rivers so there is a great demand for the sale of fish during this time. Originally began as a program for making school uniforms for poor, outlying schools, tailoring has expanded to include merchandise such as men’s shirts, women’s dresses, curtains, sheets and bedspreads. We focus on items that are not available in Kaoma, so as not to compete with local tailors. Not only do these items serve needs of some of the people, but they will also generate income to help support the ministry of the Kaoma Sustainability Project. 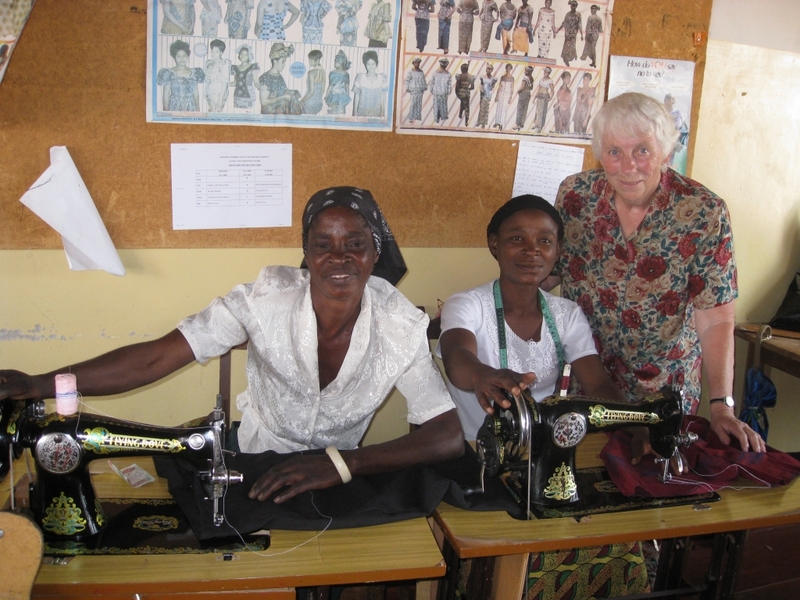 The Nagle Center is the base for our tailoring project. It is also the administrative office for many of these sustainability projects. 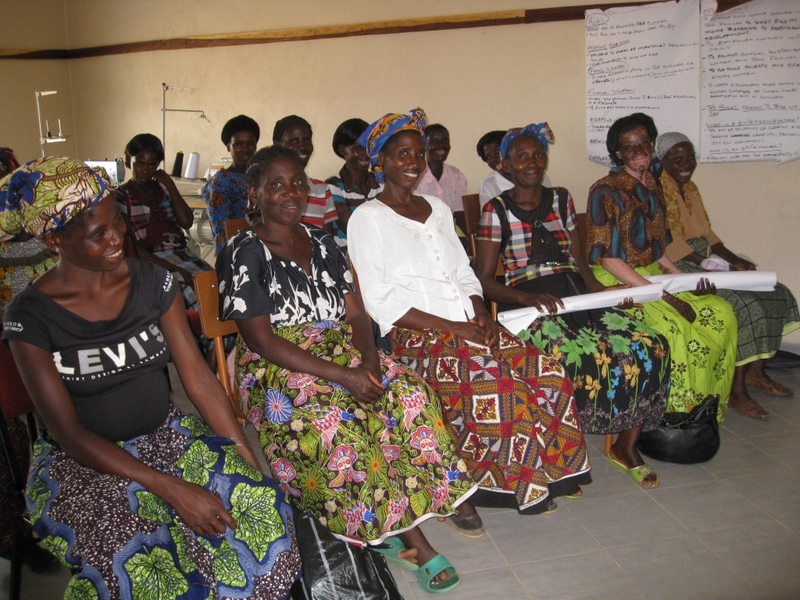 This fund has provided loans to over 500 women to begin small businesses. Those receiving the loans must participate in a one-day workshop on business skills, and they must come as part of an eight to ten member support group. Our purpose is to assist them in becoming self-sustaining; most of the women are doing well. The Nano Farm is a hector of land that includes areas on which to plant crops, grow seedling trees, and to raise laying chickens. 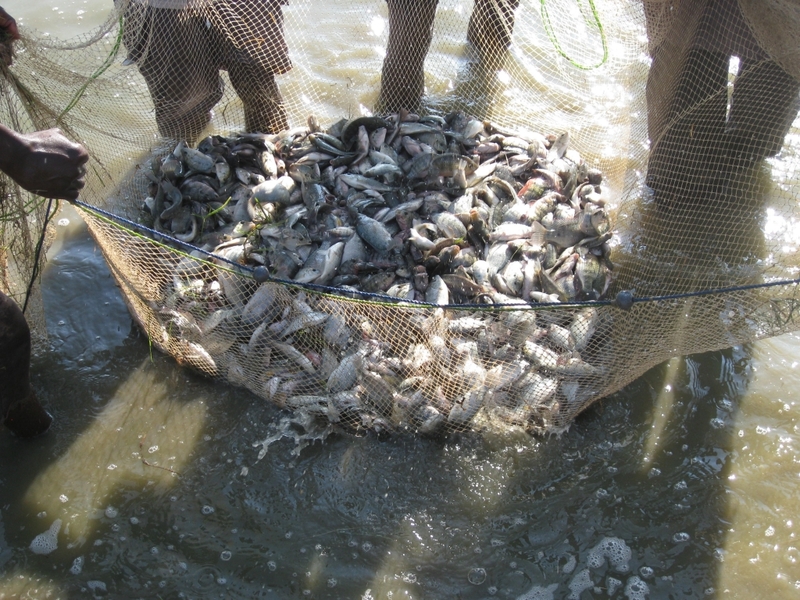 The property also has five fishponds containing approximately 8,000 fish. The farm has become a model for teaching groups the most economical and earth-friendly methods of farming and of rearing chickens. In addition, a local college brings students to the farm to teach students how to construct fishponds and care for the fish. The provincial agricultural department has made a documentary on our fishponds, which will be aired on national TV. Proceeds from the farm and fishponds are used to pay expenses. Profits will be used to continue assisting the poor in becoming self-sustainable. Future plans include the raising of cows to generate income for the project as well as to give to the people. Emergency Fund – This fund was created to assist persons in special need such as food, medicine, shoes, transportation to a family funeral and house repairs. This ministry seeks partners to assist with funding for the following needs. Sister Virginia McCall grew up in Mitchell, South Dakota, and earned a Bachelor of Arts Degree from Marquette University, a Master of Arts Degree from the University of Wisconsin, and did post graduate work at St. Thomas University, Seattle University and the University of Notre Dame. 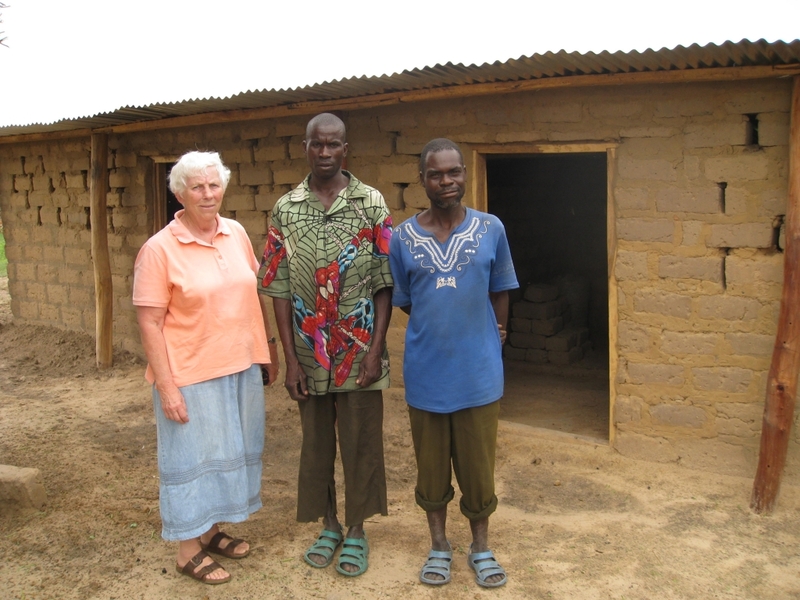 Sister Virginia was an educator in South Dakota and Minnesota schools for 13 years before serving in pastoral ministry in Sioux Falls, South Dakota, and Mound, Minnesota. She later became the director of ministry to separated, divorced and widowed in the Diocese of Davenport, Iowa, the Archdiocese of Dubuque, Iowa and the Archdiocese of Miami. 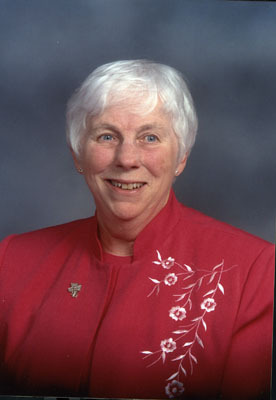 Sister Virginia was elected to the Presentation Leadership Council in 1982 and again in 1994. In 1998, she was elected president of the congregation and served two terms. In 2006, she began working with the poor in Juarez, Mexico; New Orleans, Louisiana; Belle Glade, Florida; Davie, Florida and New York, New York. She is currently working in Kaoma, Zambia, Africa.